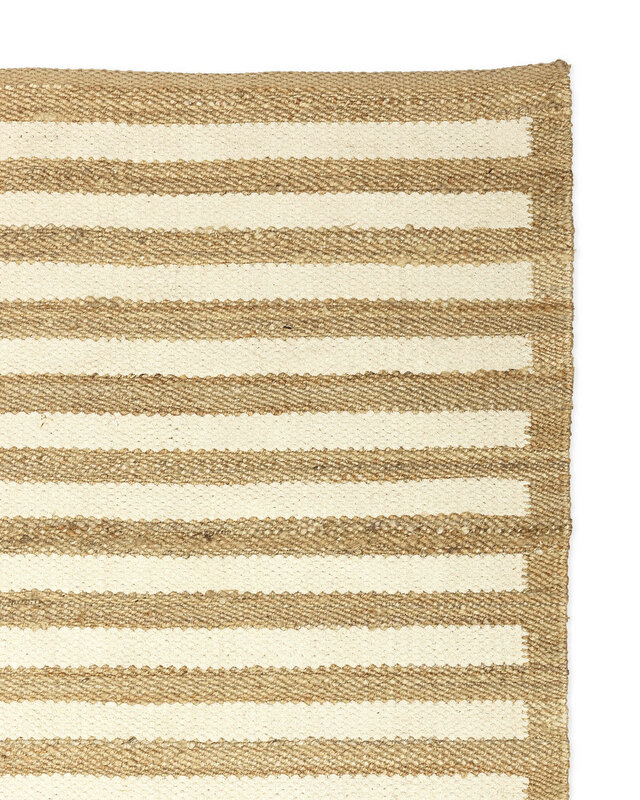 Beachside RugBeachside Rug, alt="Beachside Rug, "
Print A streamlined grid always grounds a room. Since the handspun jute and super soft chenille are natural and neutral, the linework isn’t overpowering – perfect for anyone who wants to tread into pattern lightly. The beachy color combination appeals with a casual vibe. 73% jute, 26% cotton, 1% other fibers. 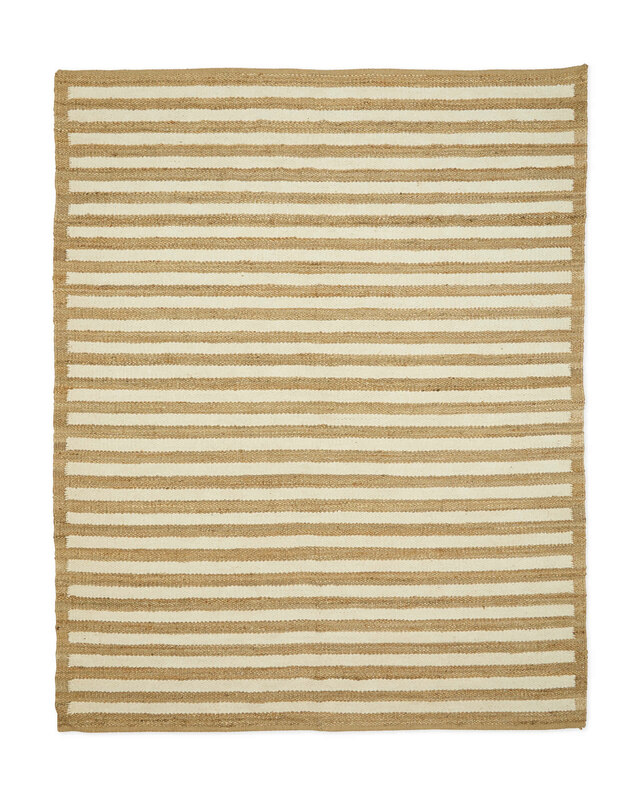 Expect natural tonal variations in handspun jute; no two rugs will be exactly alike.